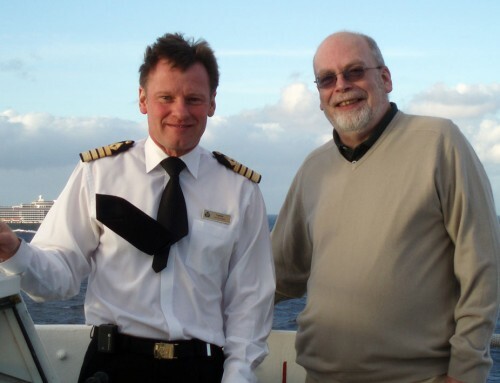 The UK’s All Leisure Group, which already operates specialist cruise ships Discovery, Swan Hellenic’s Minerva, and Hebridean Princess is growing its fleet even further, with the purchase of MV Alexander von Humboldt. The ship, previously operated by the Dutch company Club Cruises, was sold at Tilbury by sealed bids. It will undergo an extensive upgrade and re-fit, bringing All Leisure’s total spend on the vessel to about £12.5 million, before sailing under her new colours for the first time in summer 2011. Built in Spain in 1990, the ship has been known as Jules Verne, Walrus, and Crown Monarch. 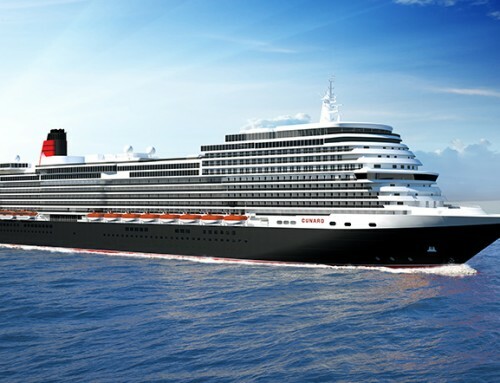 At 15,271 tons, it has 250 passenger cabins, a main restaurant seating 280, and a music lounge accommodating 300. What has not yet been announced is which of the All Leisure brands Alexander von Humboldt will be joining – Swan Hellenic, Discovery or Hebridean. Which ever it is to be,If the ship is to follow they style of her new sisters, I would expect the re-fit to include extending the modest library, and I can’t see the small disco surviving in its present form.